Discovery Science premieres a 9 part series The Unexplained Files which looks at baffling phenomena that has occurred but which science and logic fail to explain. The Unexplained Files investigates what lies beyond the shock and awe through eyewitness accounts, leading scientific experts, and a healthy dose of journalistic skepticism. This isn’t conspiracy theory—these bizarre and incomprehensible happenings probe and celebrate the stunning unknown. Is there definitive proof that zombies in Haiti actually exist? 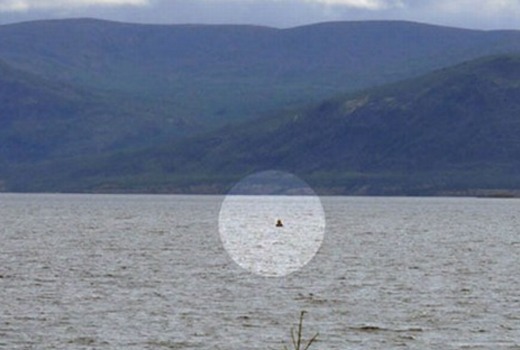 Does a monster really lurk in the waters of Lake Labynkyr in Siberia? And does a mysterious “crop circle” have anything to do with the sudden death of more than 100 elk on a ranch in Sante Fe, New Mexico? Join renowned scientists, credible experts and first-hand eyewitnesses as they present riveting never-before-seen footage and share their vivid first-person accounts of truly bewildering experiences in The Unexplained Files. Sundays from 8 May at 8:30pm on Discovery Science. SBS ran a series with the same name many years ago. This was fictional though, and totally eerie and unsettling. Truly, it lived up to its name.